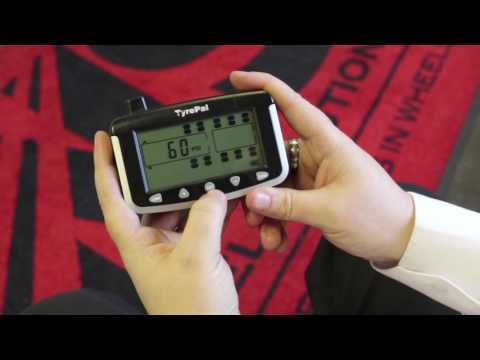 The TC215B system is specifically designed for caravans and trailers and it allows you to monitor anything from 2 tyres on a single axle caravan to 12 tyres on a motorhome and trailer. Choose your system requirement from the drop down box. There’s no need to remove the tyres to fit the TCSB sensors: they simply screw onto the tyre valves in place of the standard dust caps and can be locked in place with a security key. Just pushing a button allows you to select or deselect trailer monitoring. This is ideal for caravans and motorhomes with trailers. 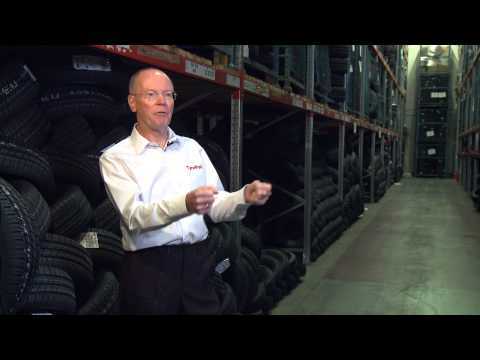 The safety benefit of TyrePal is recognised by insurance companies. You can get a 5% discount on your insurance with certain insurance companies.